Another day, another love story.... 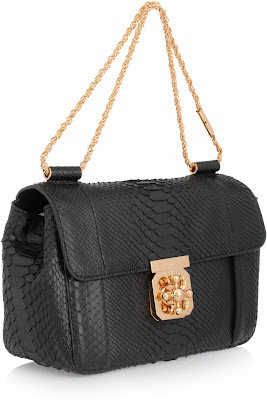 I adore this black leather Elsie Chloe bag available in Harrods, you can see more details here . Classic black leather with golden hardware, perfect for any occasion.